Havana (AFP) - Socialist Cuba is planning a series of potentially far-reaching changes, with a new constitution set to recognize the free market and private property, while dividing political powers between a president and a prime minister. In a reform of the island nation's 1976 constitution expected to be quickly approved, the fundamental means of production will remain under central control, but foreign investment will be recognized as an important spur to development, according to details of the document published Saturday by the official newspaper Granma. But the Communist Party will remain "the superior leading force of society and of the state." The draft constitution says the Council of Ministers, effectively the island's government, "will be under the direction of a prime minister," returning to the pre-1976 system. The report in Granma says nothing about how the post of prime minister will function, or who would occupy it. The document has already been approved by the Communist Party, and will be submitted for consideration by the National Assembly, with a vote expected next weekend. Final approval will come after the document is submitted to a popular referendum. 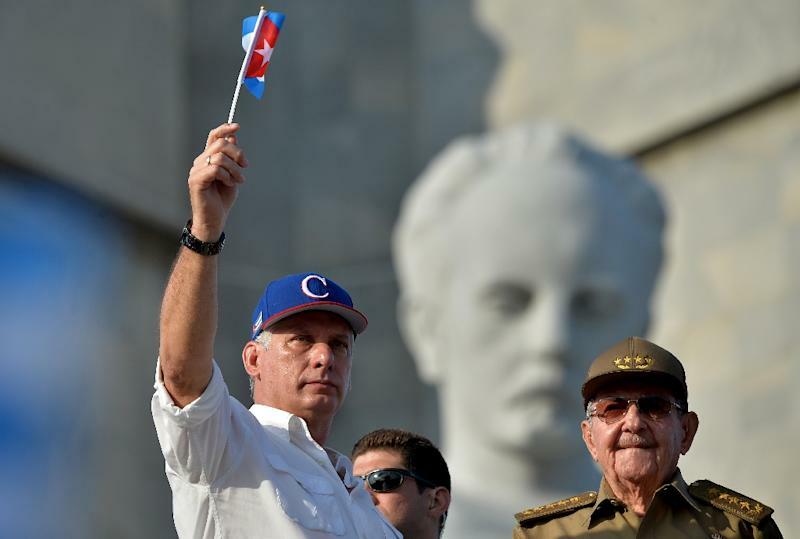 Diaz-Canel will remain as president once the new constitution is approved. Presidents will continue to serve five-year terms, with a two-term maximum. Cuba will resume authorizing people to work in the private sector -- such authorizations had been virtually suspended -- but they will be under greater controls, mainly affecting restaurants, taxis, the construction sector and room rentals. The island's small but vital private sector now employs some 13 percent of the Cuban workforce. The new controls will require business owners to use a bank account to register all operations, to pay taxes and to prove their supplies are legally obtained. Business licenses are limited to one per person, to avoid the accumulation of personal wealth -- all part of plans to "update" the island's Soviet-inspired economic model. Raul Castro opened Cuba up to a small private sector, but he also made it clear in 2016 that "the concentration of property will not be allowed." Cuba had hoped that a diplomatic opening to the US, agreed on with President Barack Obama, would stimulate the island's struggling economy.